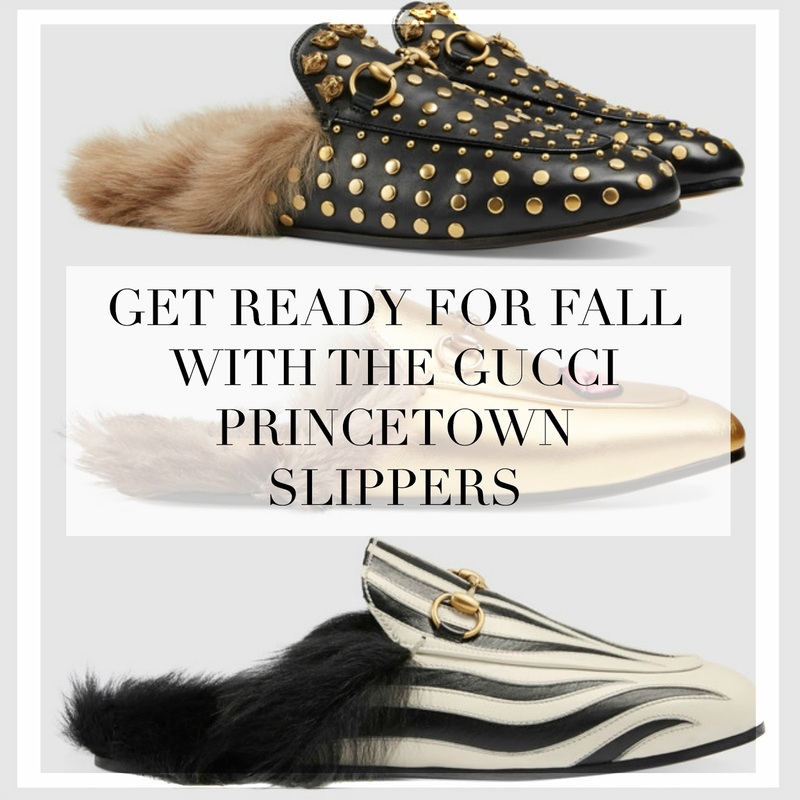 The Gucci Princetown slippers are probably one of the biggest fashion trends right now. I've been seeing them all over social media, in every luxury boutique and fashion magazine. They are really expensive but aren't they totally worth it?! I mean, look at them! They are perfection! If you've read my previous article you'll know that I already started with the fall 2016 topic. Fall is going to be here sooner than we think, so let's take some time to talk about the perfect shoes for fall 2016. The transition into fall couldn't be easier with these Gucci slippers. They are so easy to wear, easy to combine and they really convey this fall feeling because of the fur on the sides. So what is keeping you away from buying your first pair of Gucci slippers? Maybe the price? Well, in fashion we have to make compromises: Selling some old shoes or clothing and accessories will bring you some extra money to spend on something new and stylish. Which ones are your favorite? Let me know in the comments down below!